Protein is essential to living a strong, healthy life at any age. But not all protein is created equal. So it's crucial you get the right protein… and now you can with ProPlant Complete Shake. 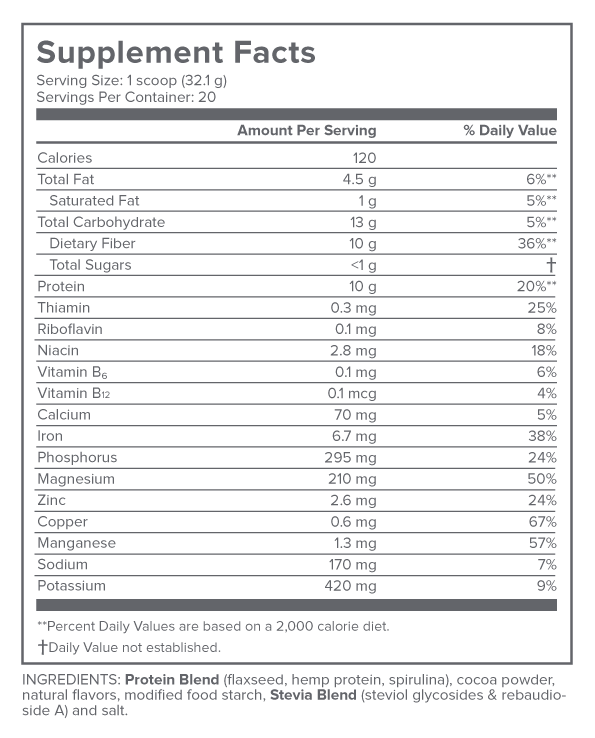 Each delicious sip of ProPlant Complete Shake gives you an easy way to boost your energy, manage your weight, lessen your cravings, and achieve the whole-body health you deserve. The most popular order for new customers is the 3-jar package. However, longtime customers usually opt for the 6-jar option, which gives you even greater opportunities to save. For maximum effectiveness, I recommend taking Gundry MD™ ProPlant Complete Shake once per day. Simply mix one scoop into any beverage of your choice — water, unsweetened coconut milk, or smoothie — and you’re good to go! 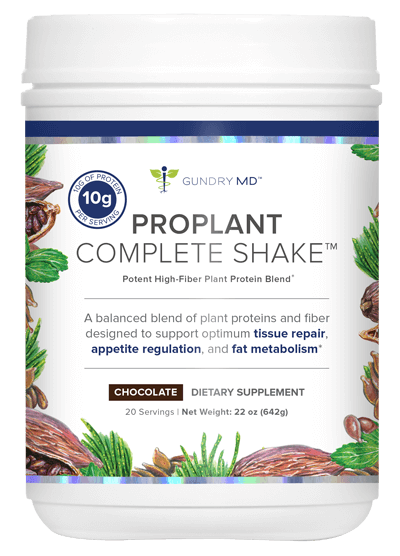 I’m confident Gundry MD™ ProPlant Complete Shake will offer you powerful support for your entire body. But I also understand no two people’s systems work the same way, so a small number of people might find ProPlant Complete Shake does not give them the benefits they need. That’s why each jar of ProPlant Complete Shake comes with my personal 90-day guarantee. 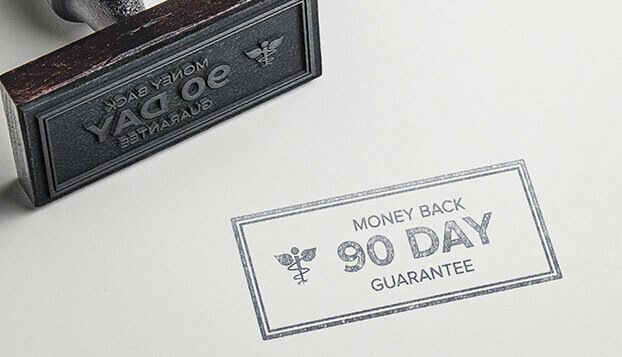 If, for any reason, this formula does not give you improved energy, digestion, and whole body wellness, just return what you haven’t used within that time for a full, no-questions-asked refund. At first I tried using a shaker bottle to mix and found that this did not work because it was to thick and lumpy. I like to drink this after my workout in the morning. Using a blender is better but it is not convenient because I cannot use this at the fitness center so if there was a better way to mix on the go would be a better product. I love the Proplant Complete. The flavor is excellent, the texture is great. Definitely increases my energy and awareness level I can focus much better in the morning. I will continue to use the ProPlant everyday. I can definitely feel the difference when I do not have my morning shake. I have only taken it for a couple weeks now but do believe I feel better with a little more jump in my step. It's my breakfast every morning and very easy to get used to. The only problem you might encounter is the mixing. But once you conquer that,it's all good. Looking forward to seeing my results in the next few weeks. I love this shake. It has improved my digestion and i have lost weight. I add more liquid to make it smooth. Its great with berries. Id love a vanilla version as well. At first I tried using shaker but it did not blend well. Very gelatinous. However, once using blender, and using slightly less shake with almond milk, it’s perfect. Great flavor! My energy lasts all morning and through lunch time. I work out every morning and feel fine throughout my cardio and strength training. I add organic unsweetened blueberries and 1/3 banana for a real treat! !